CHICAGO (WLS) -- Thousands of dollars were raised over the weekend to help Cook County residents pay their property taxes. 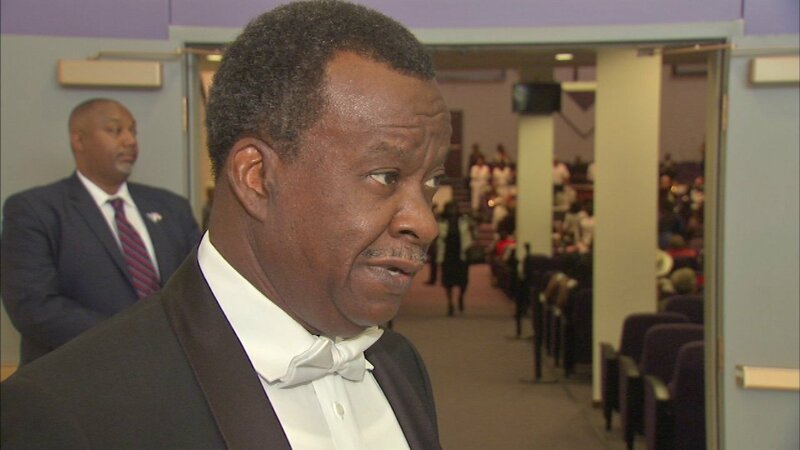 Businessman Willie Wilson hosted the fundraiser along with a coalition of 100 different churches. Wilson kicked in $50,000 of his own. The payouts were determined on a first-come, first-serve basis.